Videos: Church Services – St Vincent's Chapel, Edinburgh, the village church in the heart of the city. 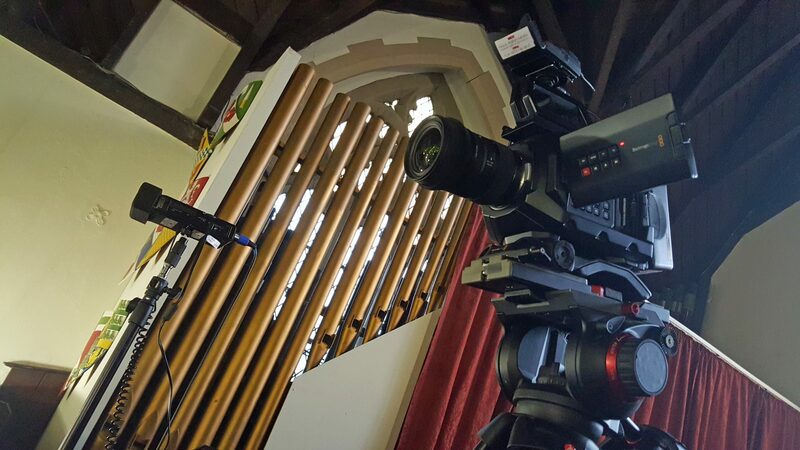 With a video camera in the gallery of St Vincent’s we have recorded some interesting services recently. We hope you enjoy watching them.